So excited: One of the 28 artists chosen for the Portland Museum of Art Biennal! 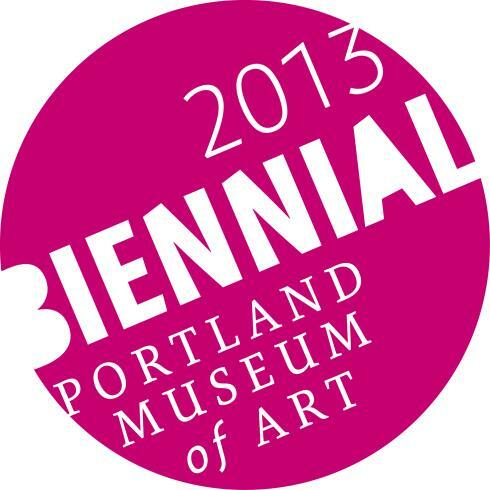 Very exciting news – my work will be included in this year’s Portland Museum of Art Biennial! I was contacted in early March with the news and have in the meantime met with the PMA’s new curator of Contemporary and Modern Art, Jessica May, who cheerfully traveled to Unity College recently to see my work in a recent show there. I’m incredibly pleased to be among the 28 artists chosen–out of 900 who submitted–whose work fit into a vision that Jessica has for this year’s show which is titled Piece Work. The show opend on October 3 and will stay up until January 5, 2014. This is such a confirmation for me of the direction that my recent work has taken. Now to get that website established finally (we’re working on it)! And in the meantime I have completed another wall hanging/construction and have another (a commission this time) in the works.